Members Present: – Keith Cragg, Alan Garside, Dan Jones and Alex King. Matthew Milburn has decided to call it a day with our club due to work, family and other commitments. Matthew was a quiet lad who always had a good eye for scenery and buildings. He will be sadly missed and the door will be always being open if he decides to return. We were sorry to learn of the news that our first chairman Harry Dennis passed away recently after suffering from dementia. It was Harry’s idea back in 1978 to put together the club with others although in his later years he wasn’t able to attend as much as he would of linked due to poor health, he will be missed and remembered by all. Ramsbottom – Not really much to report except that we put all tools down over two weeks to run the program. It highlighted a few errors in the track work, program diagrams but all in all was a success and enjoyed by all. We hope to do this more often. The layout on the whole could do with a good clean up and the tracks giving a good scrub. Bacup Shed – A couple of weeks ago it was decided that we should possibly head in a different direction with Bacup Shed. This was due to many factors such as damp, mdf base board, continuous problems with the peco turntable (whole other story) and continous faults with trackwork and wiring. It was decided that the layout couldn’t really offer much in terms of interest. So with great regret it has now been stripped and a new layout will take its place but we have no name yet. Scrapped 27-02-14. Unnamed Layout – So the fun begins all over again. 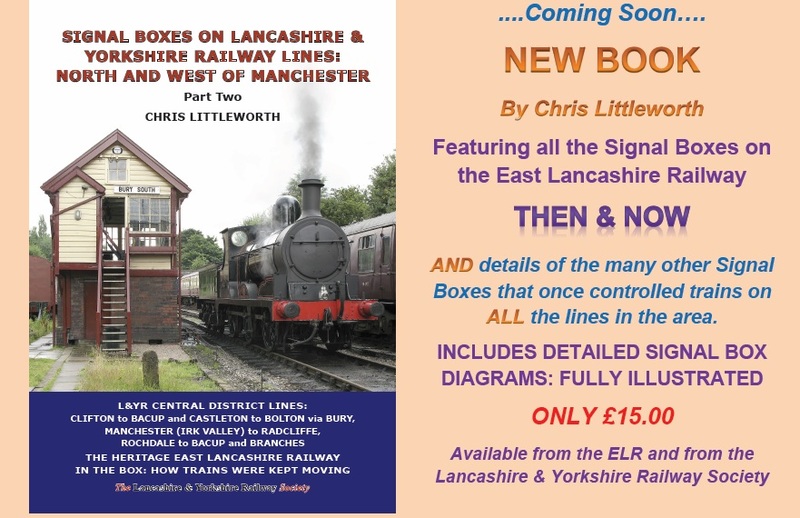 The new layout will be a countryside layout similar to a GWR branch line…..but LMS/BR region with DCC and hopefully sound. It will be an end to end layout with a fiddle yard at one end. 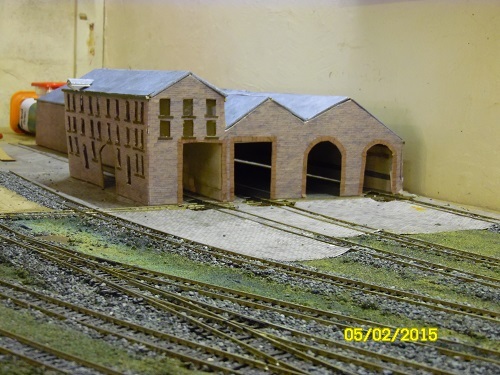 We are hoping to have a small/medium sized station, cattle dock, goods shed, small engine shed and sidings but with lots of scenery and plenty to do. We realized that Bacup shed would only give you so much to do due to it only being a shed. This way you can have 2/3 coach trains, wagons, tankers, box vans, light engine movements and more happening even at once due to it being dcc. 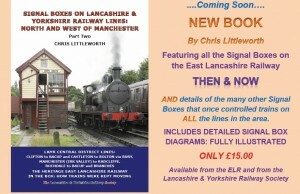 The reason for LMS/BR region is so that way we can use existing stock between Ramsbottom and the new layout. Just have to remember to remove or add the chips first. We also did look at some real life locations such as Ewood Bridge, Summerseat and Holcombe Brook but decided to go free lance. The four sections were stripped down for part recovery which included wiring, track, points, point motors, pits, turntable, components and ballast. Most of this will be reusable and with other bits probably go for sale. MDF top boards were removed and donated to a person who has a wood burner. 2x large chip board sections that Keith brought down when we were originally doing Bacup have been put on top of the frame work to see above measurements etc. Although a little warped these will be brought into place once screwed down. When Roger was alive he had brought down some old kitchen units and work tops well some of these are still around and will be used as baseboards for the new layout. These have been brought out of store to see about sizes. The current thickness ranges from 2cm down to 1 ½cm so there will be some packing to do to get a continuous level. Alan has been evicted from his table in the corner due to extending this layout into the corner. Alan has now found a new home on the table next to it which was originally a computer desk. The table in the corner is one of these where it extends and has been in the extended position well now it’s been reduced and pushed right into the corner to give more room and a solid base to mount the extension on. Alan has had to move all his materials and equipment from the corner. These will be mounted to the wall and he has said he will have a good sort out to reduce the clutter. A damp proof course membrane will be fitted to run the length of the wall where the layout will be. This will prevent the damp from touching the layout. Our neighbors at No3 are in the process of moving house so we thought it would only be right to get them a little going away presents to show our appreciation for the help and support they have shown us over the last few years (after all they do supply us with water). A bottle of wine and a £10 gift card for next were the order of the day. A new dehumidifier has been ordered from Amazon due to the other playing up from time to time. This will hopefully be here within 3-5 working days so by this time next week we will have it. This will allow us when we get time to have a look at ours and maybe have two working one day. This should help the building get a little dryer. The dehumidifier also has a tube which we can place into the sink for continuous running so no need to empty anymore. The website will be getting a general make over with a new template, decluttered and reworked once my current work on www.burystandard4group.org.uk has been completed which should be too long now. We are also looking into the possibility of getting rid of our gas heaters with the replacements of either electric heaters or storage heaters. We will need to investigate and do our homework first. This is due to the rising cost of gas over the last 3 years. This has risen from £83 for 6 bottles to £87 just for 3 bottles!! If anyone has had any storage heaters fitted with then we would like you to get in touch with regards to costing, suppliers etc. I received a phone call last night around 7.30pm from Roger who is Harrys son to inform me and the club of Harrys passing earlier that morning. Harry was one who first came up with the idea of forming a club without him maybe we would never of existed. He was our first chairman who seemed to dedicate a large of his time to club and its aims. In the later years of his life he couldnt attend as much as he would of liked due to his wife having dementia and needing full time care but when he did he would come down, run the layout and let us know of any faults. Harry was a local postman serving the local town of Ramsbottom which led him to work with our chairman Alan Gartside and the late Roger Wilson. Rest In Peace Harry, you will be missed by all of us from the club.